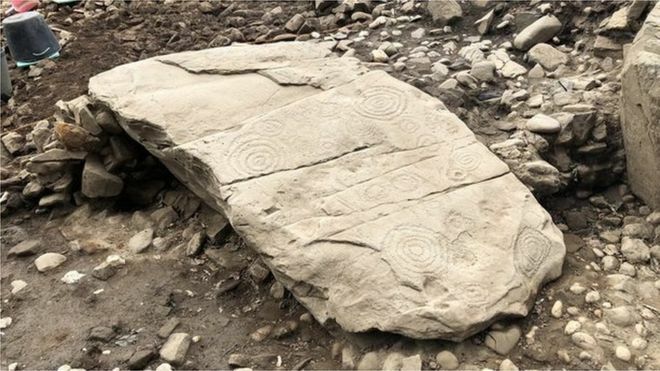 The discovery of a 5,500-year-old megalithic tomb in County Meath has been described as the "find of a lifetime" by archaeologists. Two burial chambers, six kerbstones and two suspected satellite tombs have been found during the dig. The find was made at the 18th Century Dowth Hall, within the Brú na Bóinne complex, a Unesco World Heritage site. 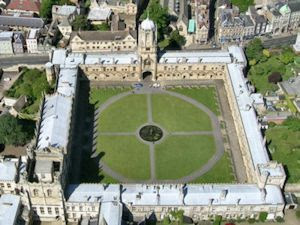 The project is being carried out by the agri-technology company Devenish and University College Dublin (UCD).